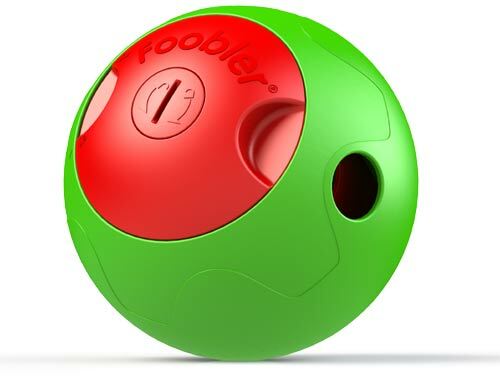 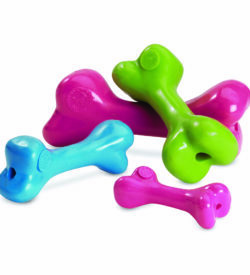 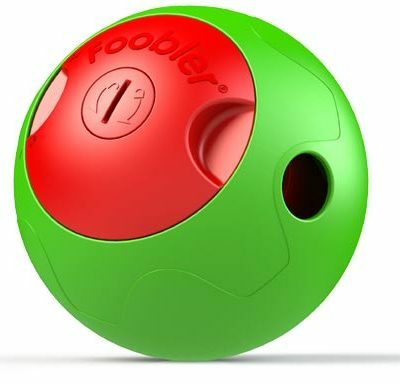 Foobler® is a newly invented design; it is a combination of pet toy and food dispenser with mechanic alarm. 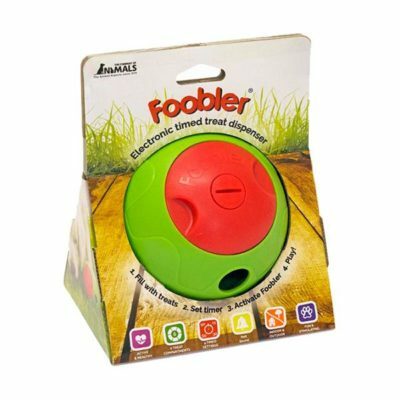 The Foobler® is recommended by many pet behaviourists and dog trainers around the world, since foraging is natural dog instinct. The Foobler® trains up the dog in a natural way, by allowing the dog to use its paws or nose to find food or their treats. 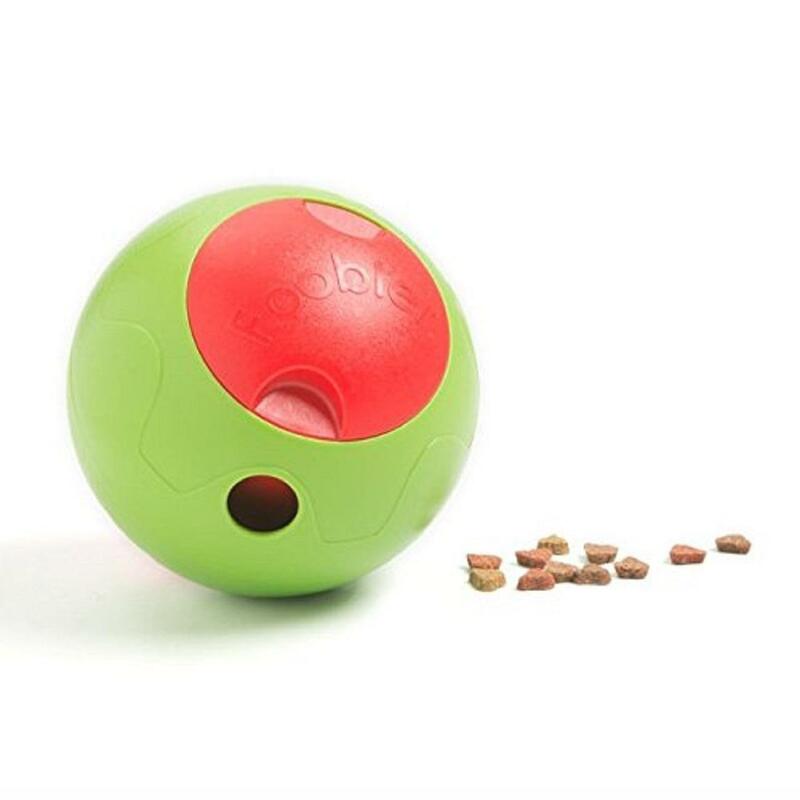 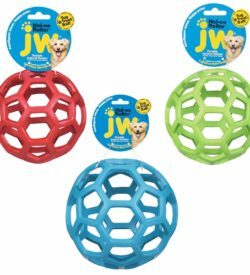 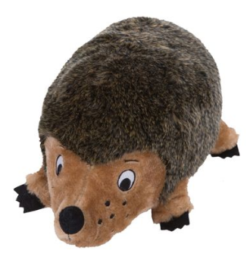 You can set the timer in 15/30/60/90 minute timer intervals, and when the time is up, it will rotate to the next treating pod, and the alarm will ring to attract the dog’s attention.